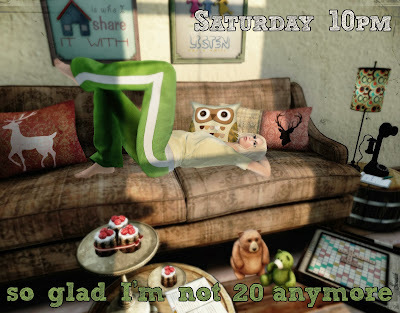 We all thought we were having such a good time at 20. So glad those days are past, too! Hey Peep, actually we had (I had, I am sure you too) a good time... At 20 I never thought I would think like I do today... Was another time. lol yes, it was a good time then. And I can look back on those days with fond memories. I wouldn't trade them for the world but I don't think I could handle them anymore! 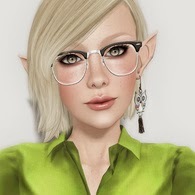 I still feel like the same person I was at age 20 inside, but the body does get a bit creaky with age ;) That doesn't prevent me from dancing the night away in SL now, and it's easier on the joints!